To everyone that listened, shared, and downloaded our podcast thank you!!!! 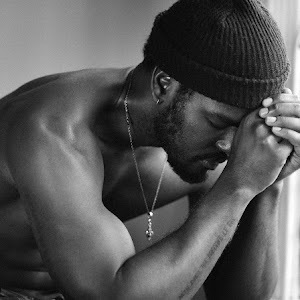 We appreciate your support so to show our gratitude we’re doing a giveaway! Want to win (2) free tickets to see Masego?? All you have to do is follow us on IG, subscribe, and review the podcast on iTunes! Follow these steps to enter! Click "Write a Review" and leave us a review! Complete form below. You must do this to finalize your entry. 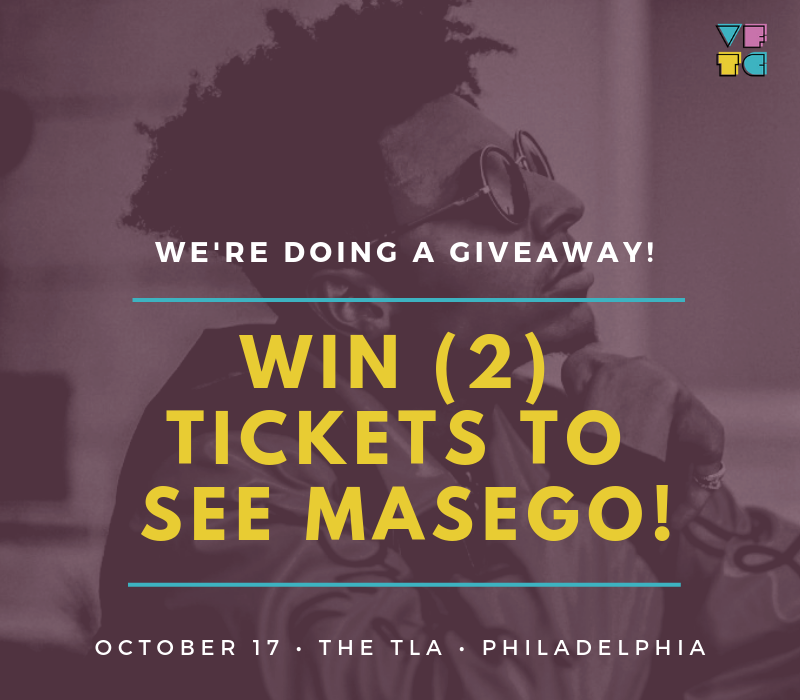 This giveaway is for (2) tickets to see Masego on October 17, 2018 at the TLA in Philadelphia ONLY. No other date/venue will be honored. This giveaway is ran independently by Views From The Chixx podcast. We have no affiliation with Masego or his team in any way shape or form. 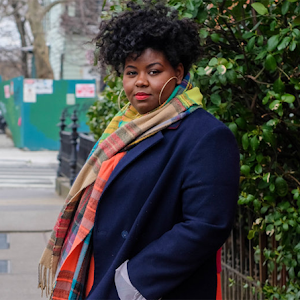 The deadline to enter is October 7, 2018 @11:59pm. No exceptions. Winner will be selected at random and announced via socials on October 8, 2018. Winner will be personally contacted via email submitted on entry form. You must respond within 24 hours otherwise ticket will be forfeited and another drawing will be made. U.S residents only. Tickets will be sent via priority mail on October 9, 2018.